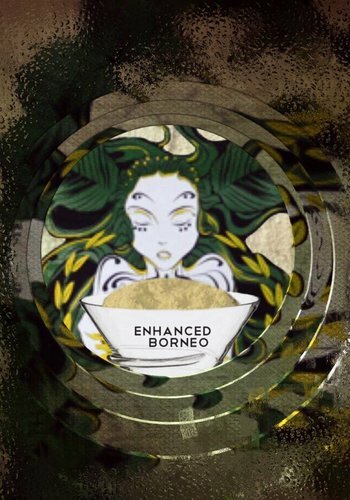 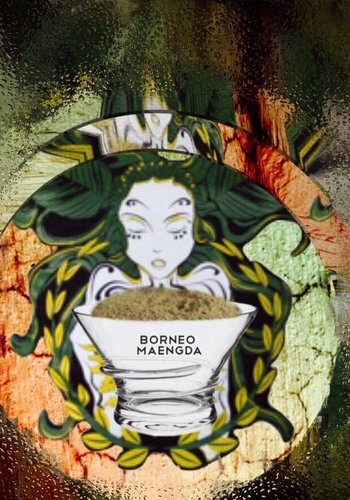 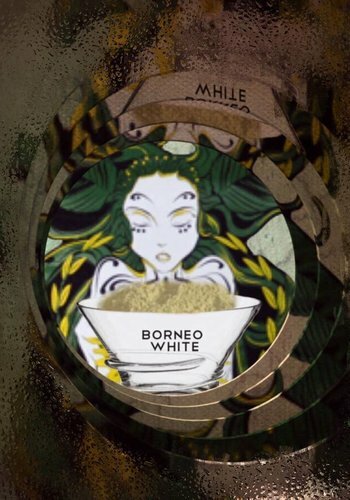 Borneo Strains. 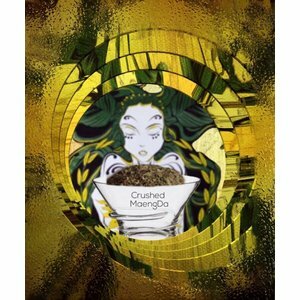 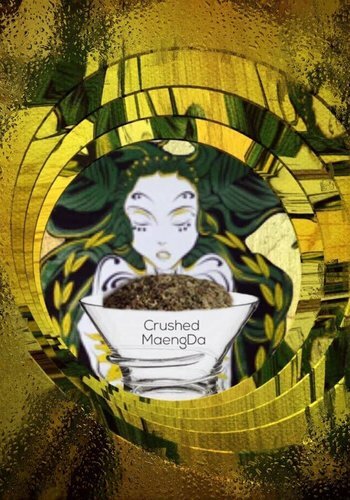 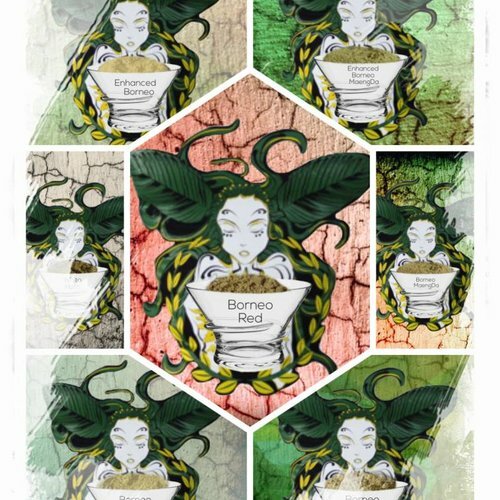 Dear customers, these are our strains. 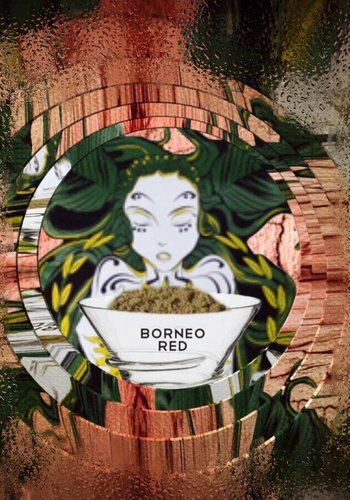 Borneo Strains. 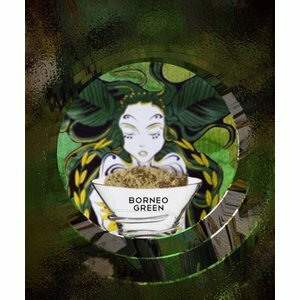 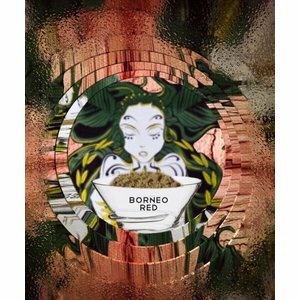 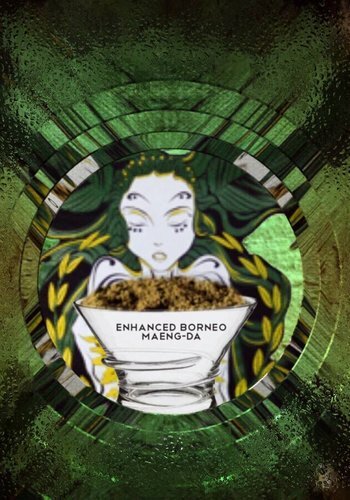 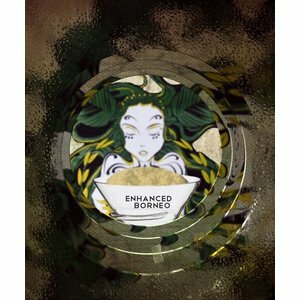 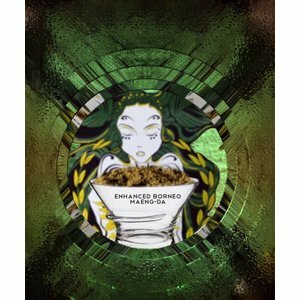 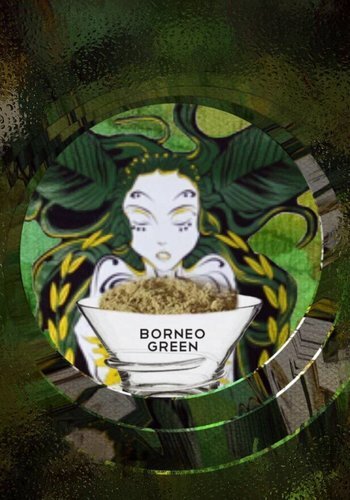 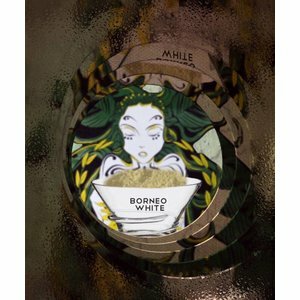 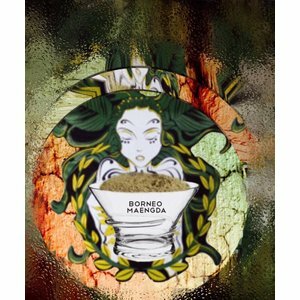 Dear customers, these are our Borneo strains.